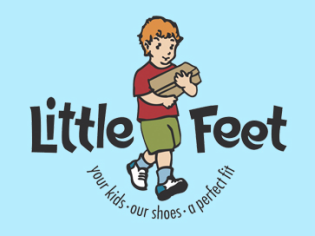 Little Feet, Denver has an interesting post on their blog describing their efforts at recycling shoes and the organizations they partner with, including us! We’re so grateful to Little Feet for collecting shoes for our Shoes for Sherpas program, and for carrying our Darkha Relief Fund t-shirts! Sadly, the April 2015 earthquakes and their aftershocks have caused us to temporarily suspend the collection of shoes for our “Shoes for Sherpas” program so that we can focus 100% of our resources on providing relief to rural Nepal. You can read more about the great work we’ve done on our Shoes for Sherpas page.